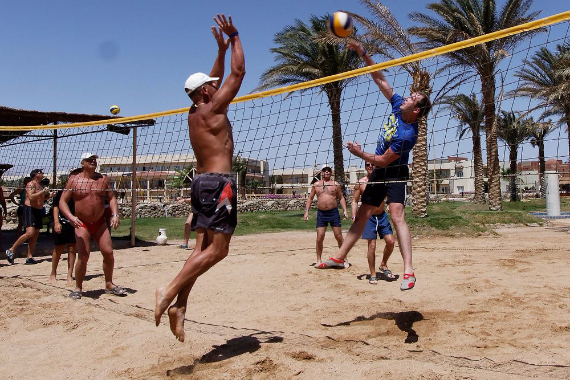 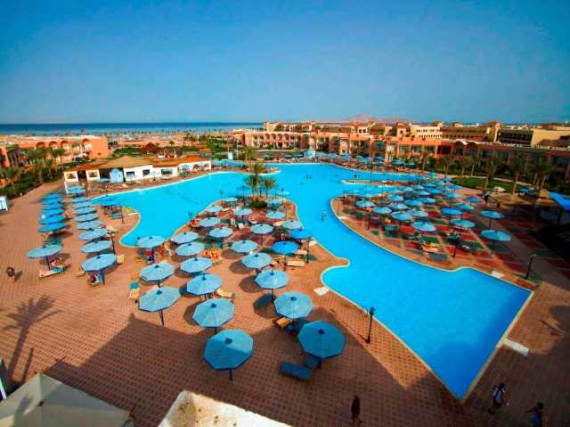 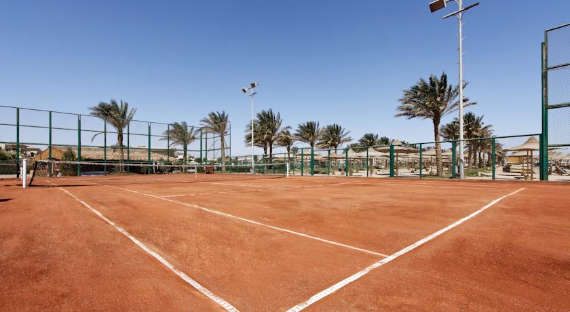 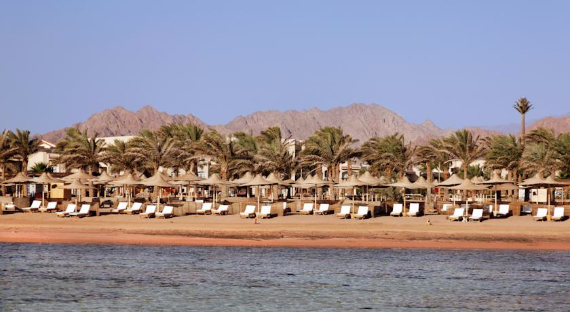 The Royal Albatros Moderna resort is 5 star complex situated in South Sinai between the crystal clear waters of the Red Sea and the Egyptian Desert Egypt, and was Opened in 2004 and fully renovated in 2011. 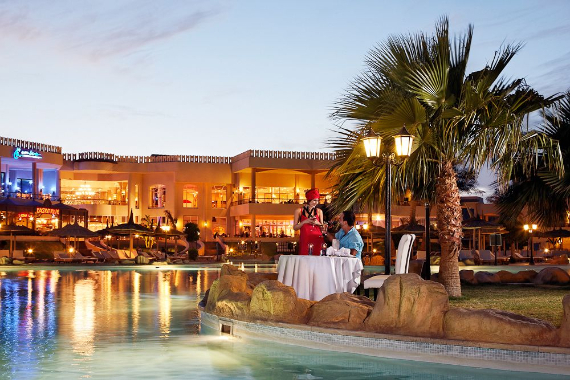 The Royal Albatros Moderna resort is the ideal choice for families and couples celebrating an anniversary or honeymoon, planning a family vacation with your children to have an unforgettable holiday where you can dine in style with an excellent array of unique culinary creations, international classics, and popular fast favorites. 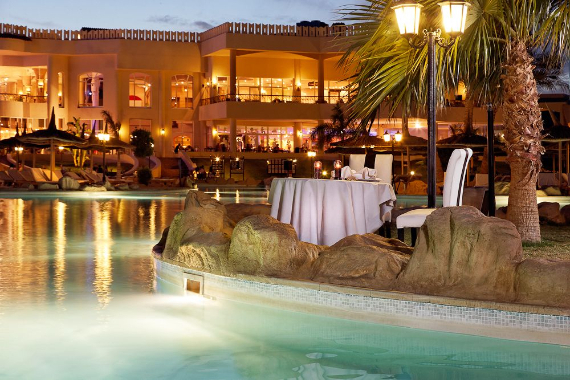 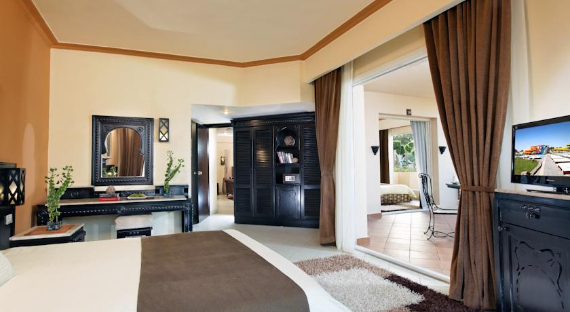 This elegant all inclusive 5* resort is next to the beach surrounded by fantastic well-kept gardens extending down to the beach. 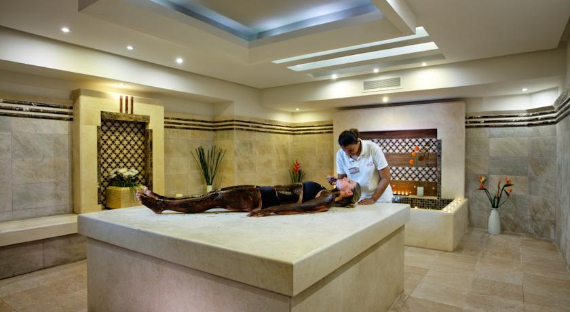 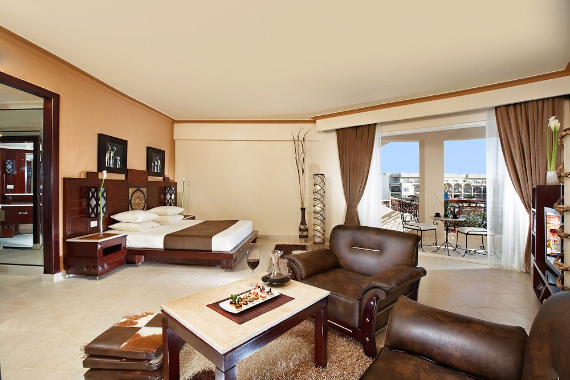 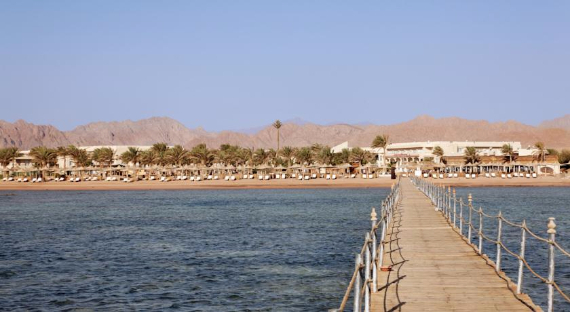 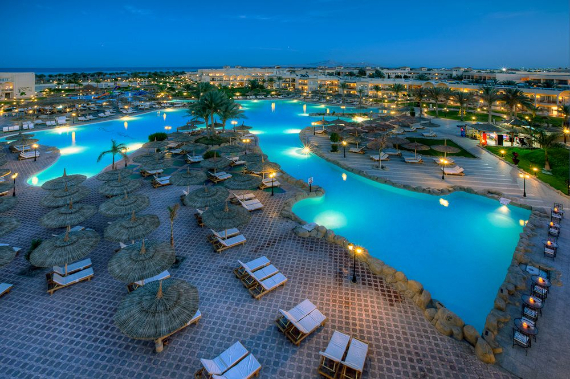 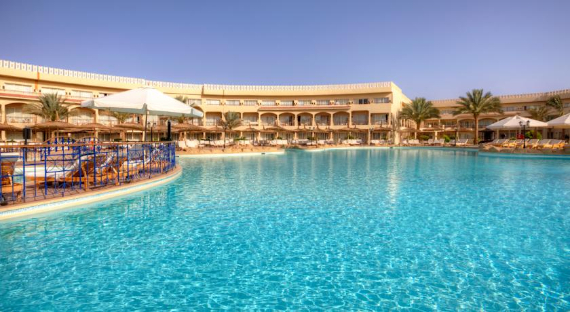 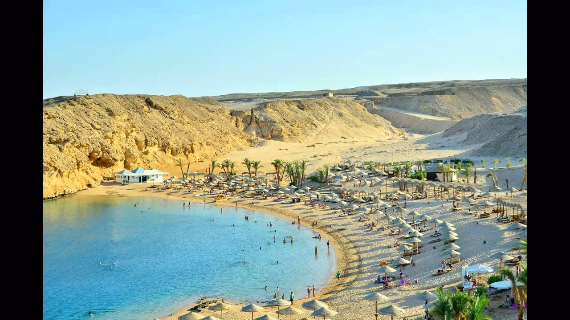 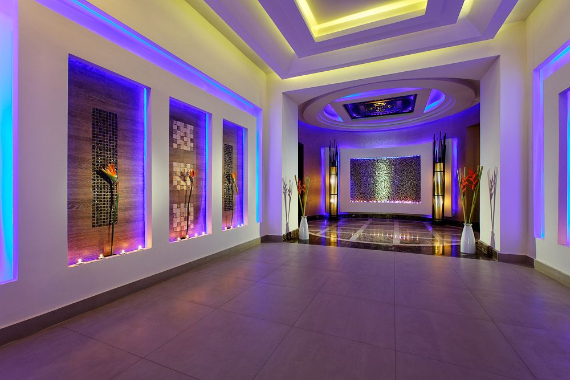 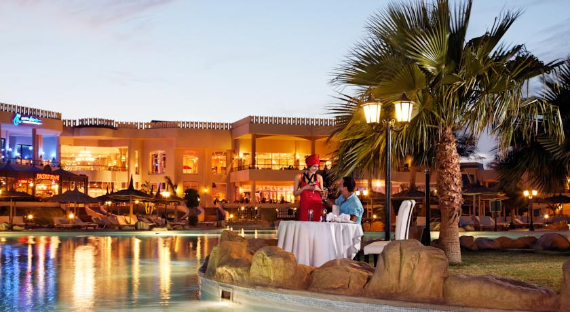 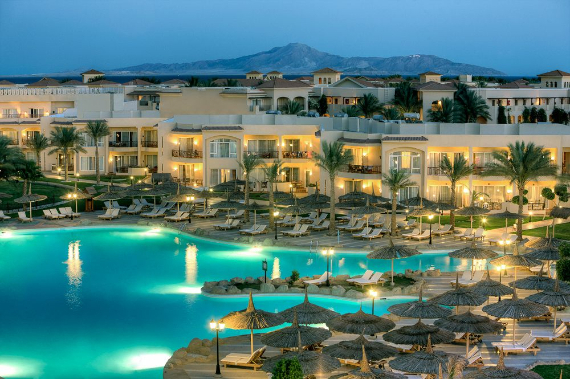 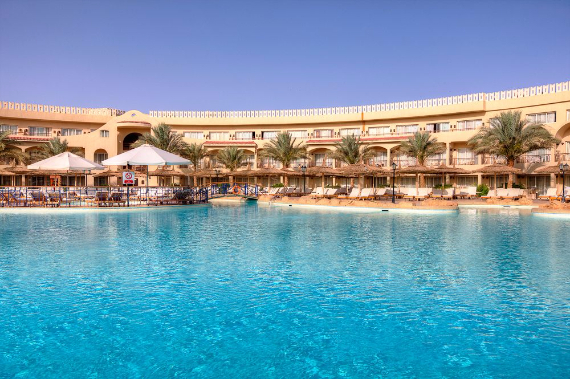 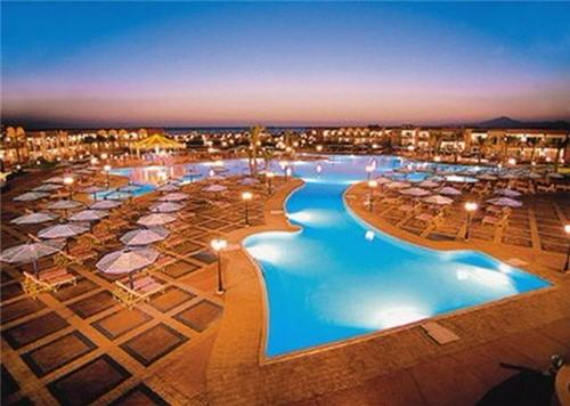 The elegant all inclusive resort has a dream location on the golden sandy beach only 17 km from Sharm El Sheikh Airport and 20 km from the famous Naama-Bay facing coral reefs in the crystal clear waters of the Red Sea and the shipwrecks of the nearby Straits of Tiran. 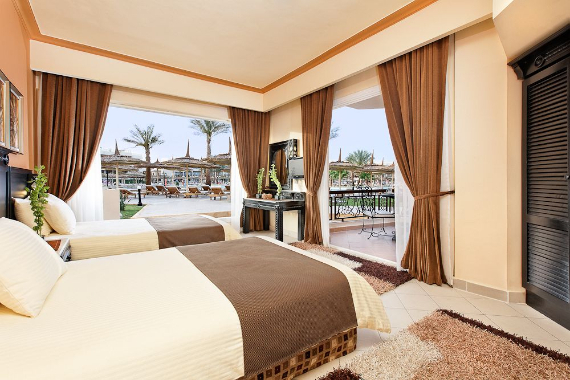 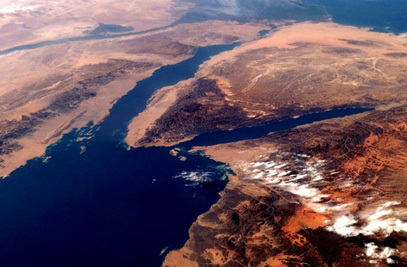 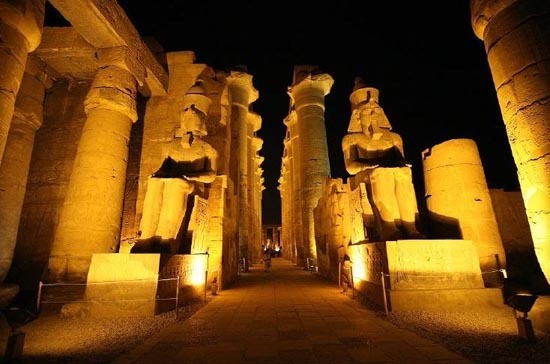 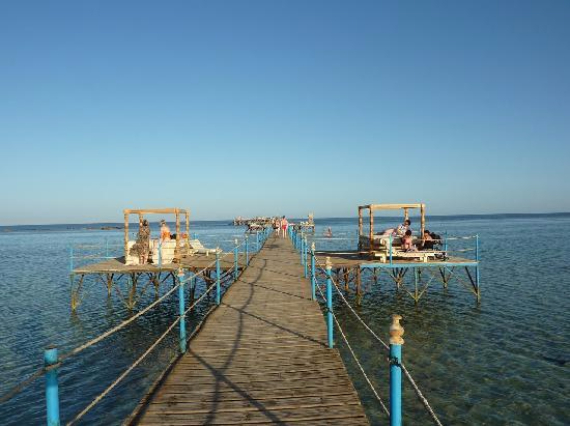 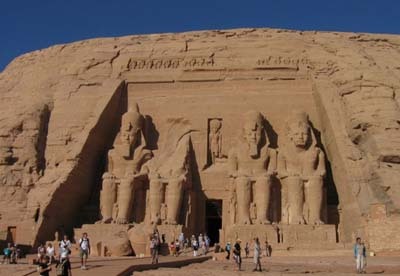 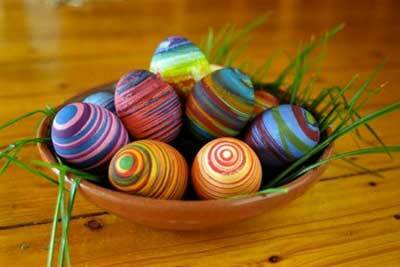 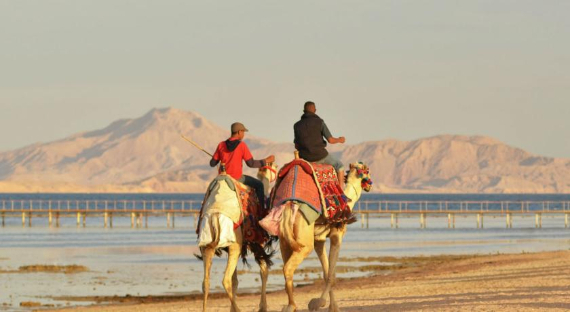 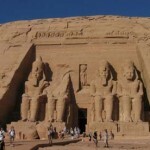 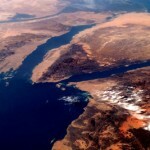 You can also get inspired with other locations in Egypt using some of our past articles Stunning Beachfront Villa Located Within The Luxury Resort Of Sheraton Sharm and Traveling to Egypt Four Seasons Sharm El Sheikh, 5 star to help get you started planning your net family holiday. 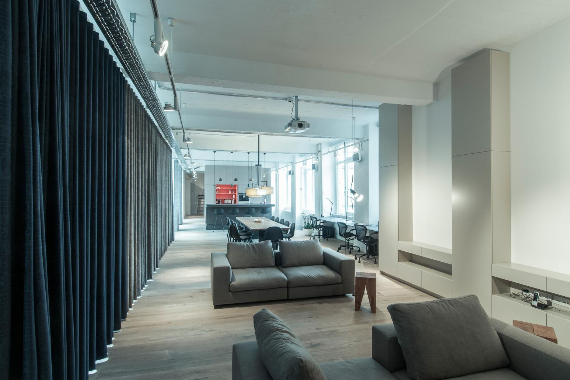 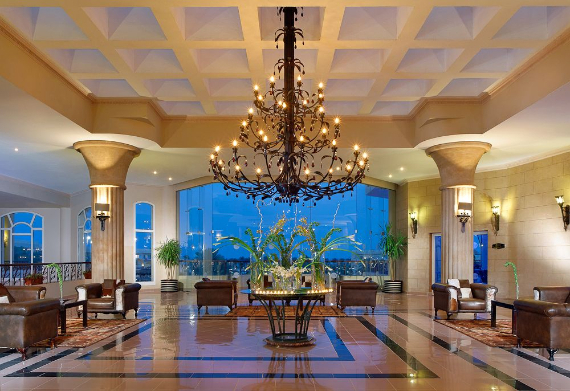 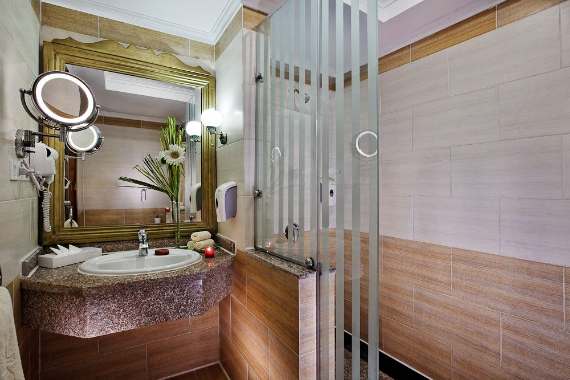 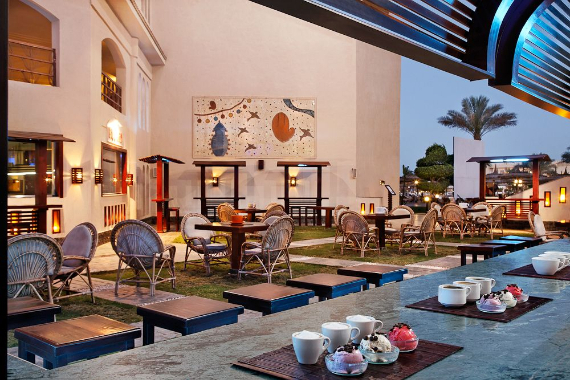 The hotel impresses guests with its exclusive atmosphere modified in its impressive landscapes; buildings and extreme luxurious furniture ranging from modern and original décor. 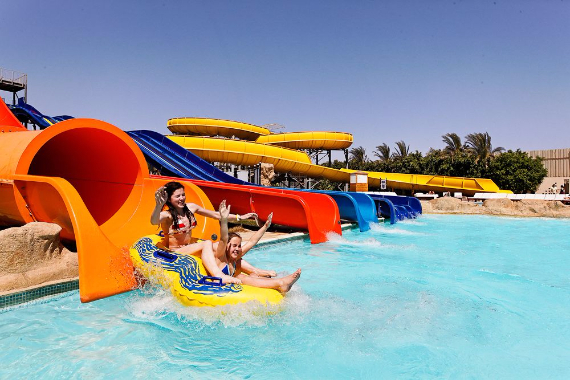 You will be blown away by the immense selection of waterslides that will see both adults and children entertained for hours on end and where your kids entertained on a family holiday – having fun in their very own area on the largest waterpark hotel in Sharm, with twisting ones, straight ones and curving ones or take a tour of the hotel in a gondola boat. 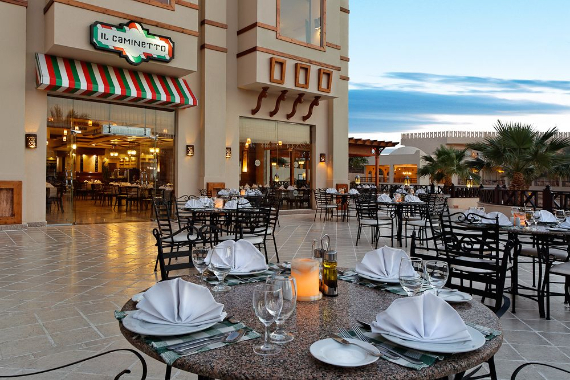 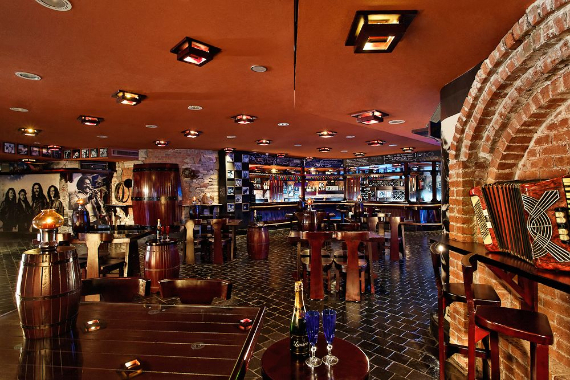 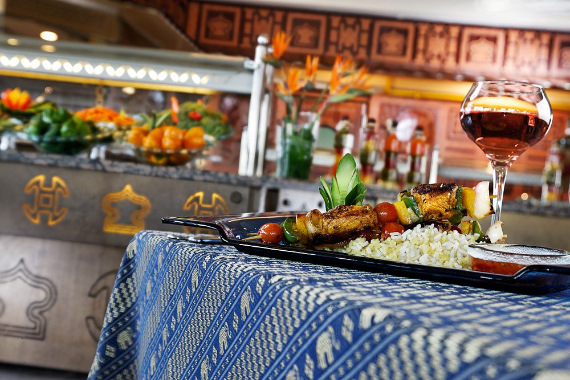 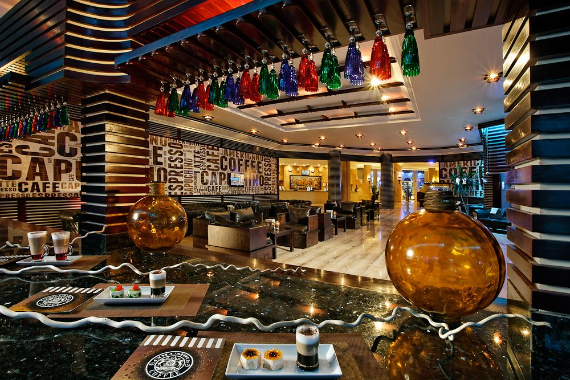 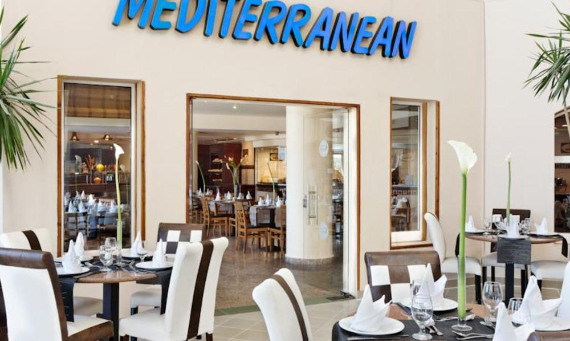 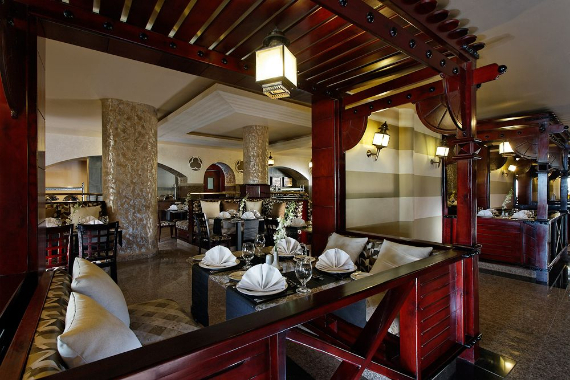 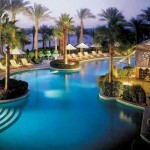 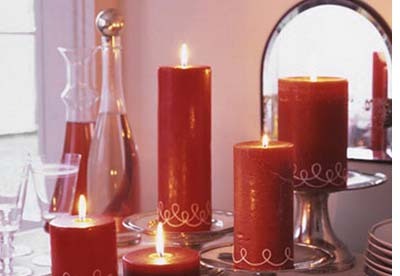 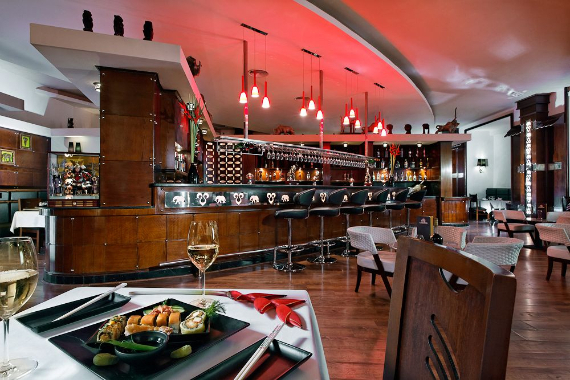 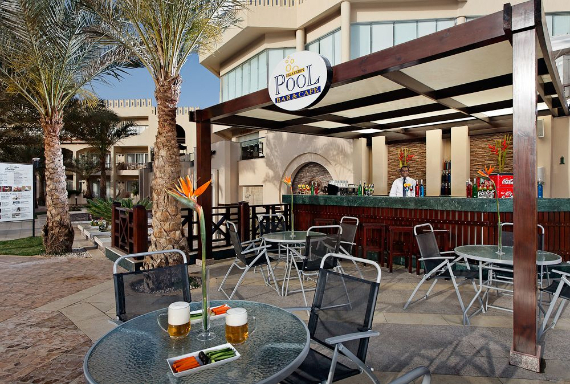 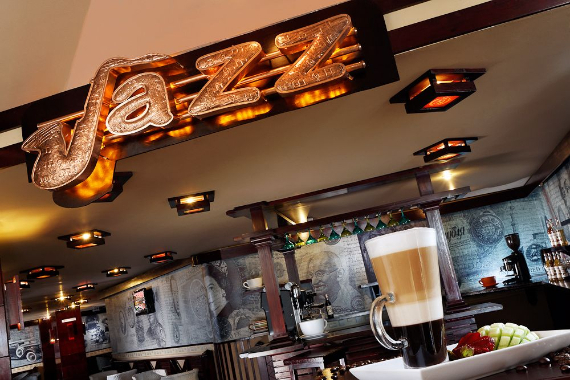 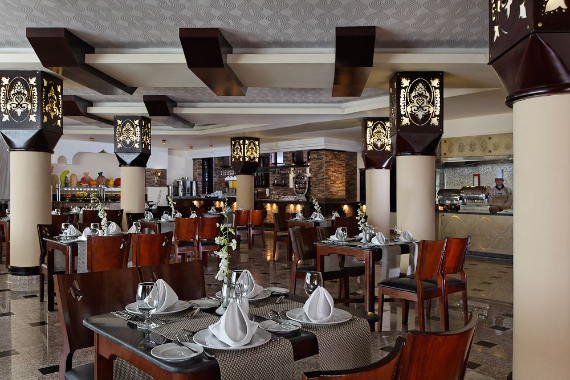 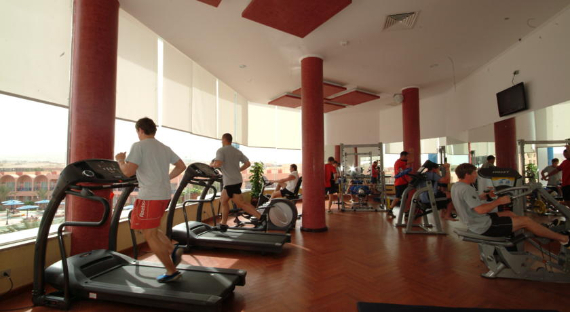 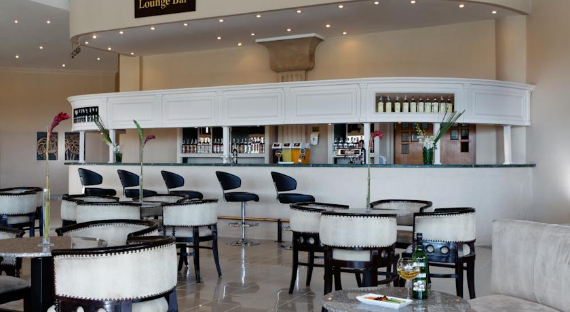 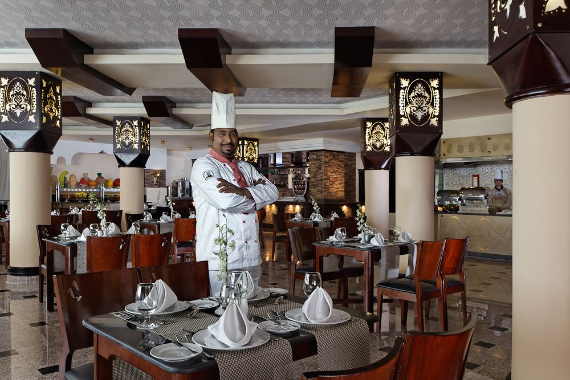 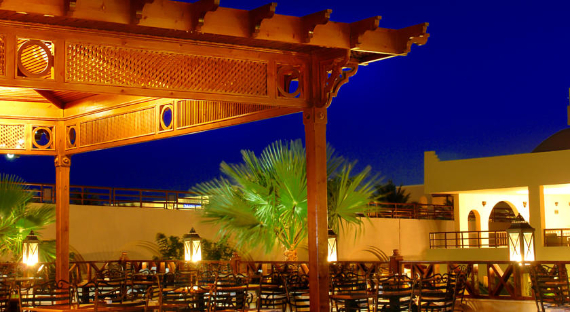 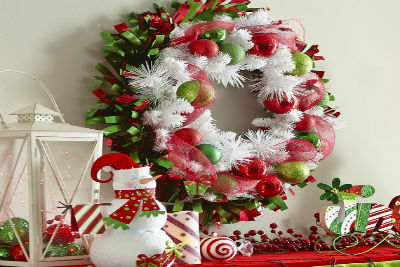 When it comes to dining opportunities, you have many to choose from elegant venues to casual restaurants as this hotel excels with several different themed buffet-style restaurants including Mediterranean (Red Sea Restaurant), Italian (Toscani Restaurant) and also Asian (Tagini Restaurant), there is something that will entice even the most discerning of palates. 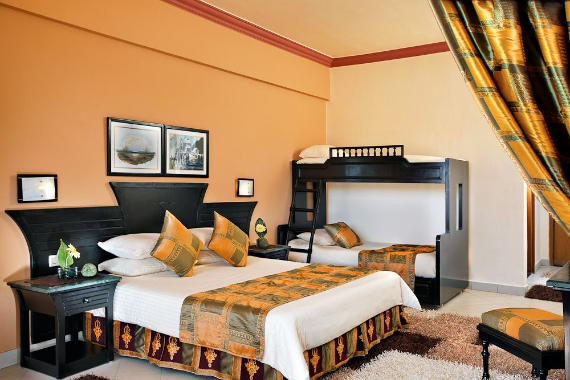 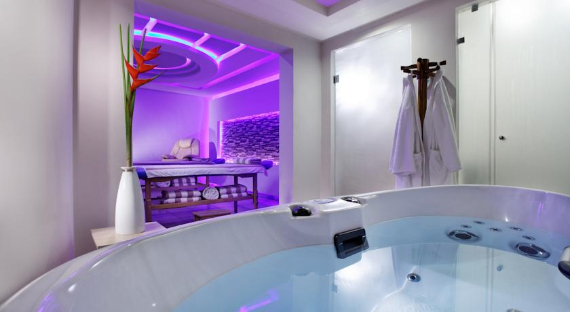 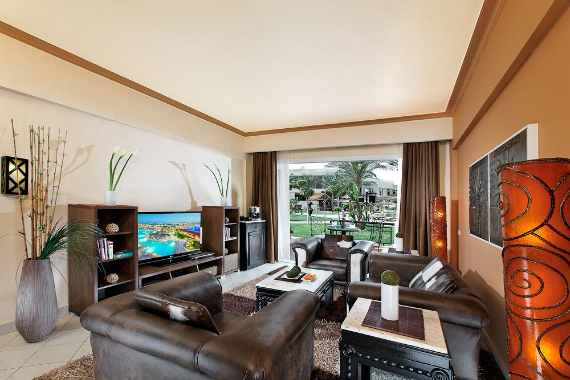 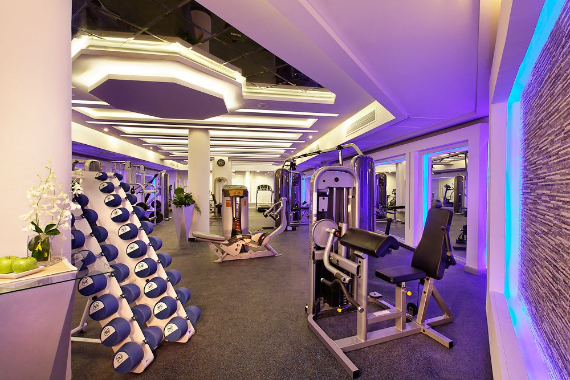 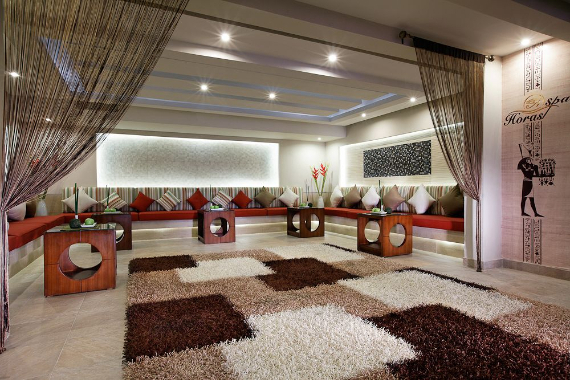 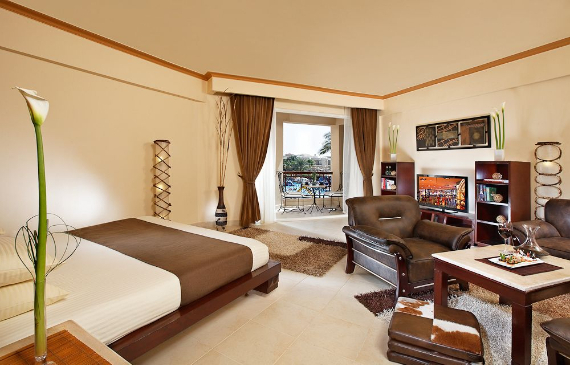 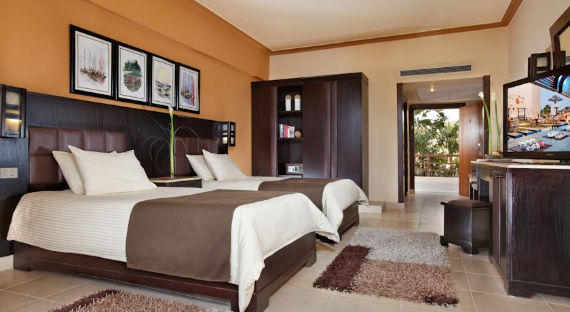 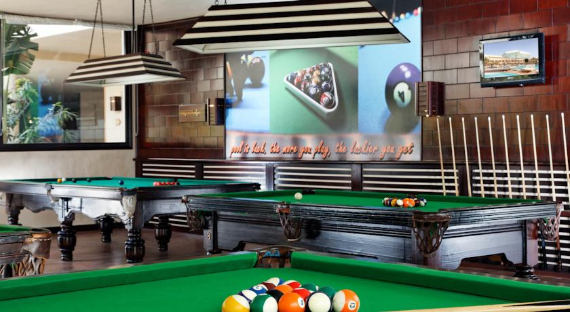 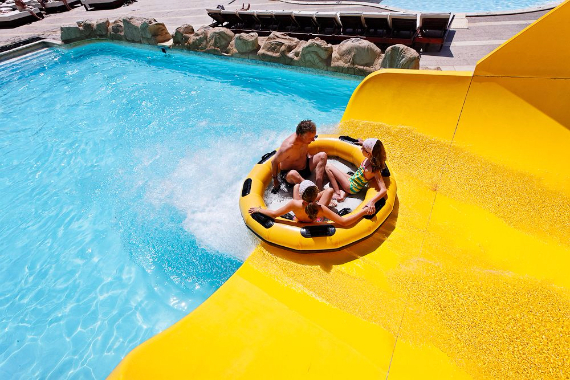 The Royal Albatross Moderna is a beautiful multi award winning resort; you will never get the chance to get bored during your stay the whole family will find something to keep them entertained. 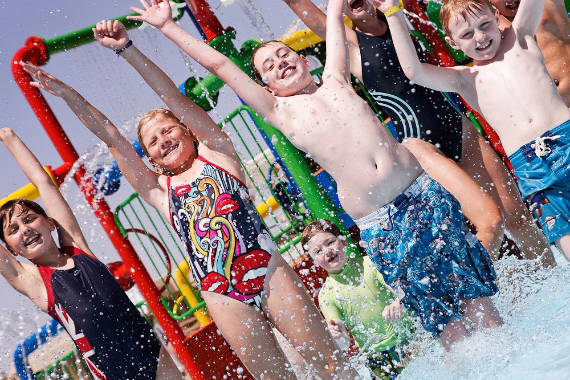 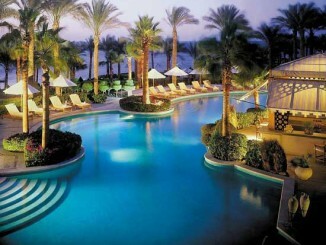 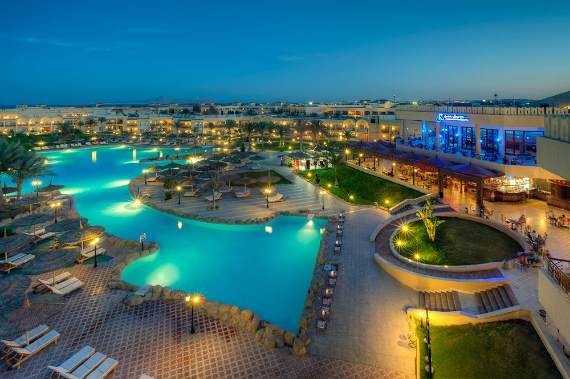 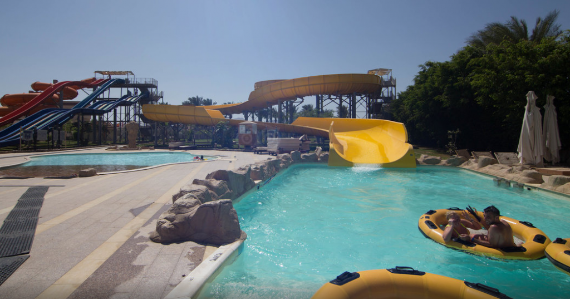 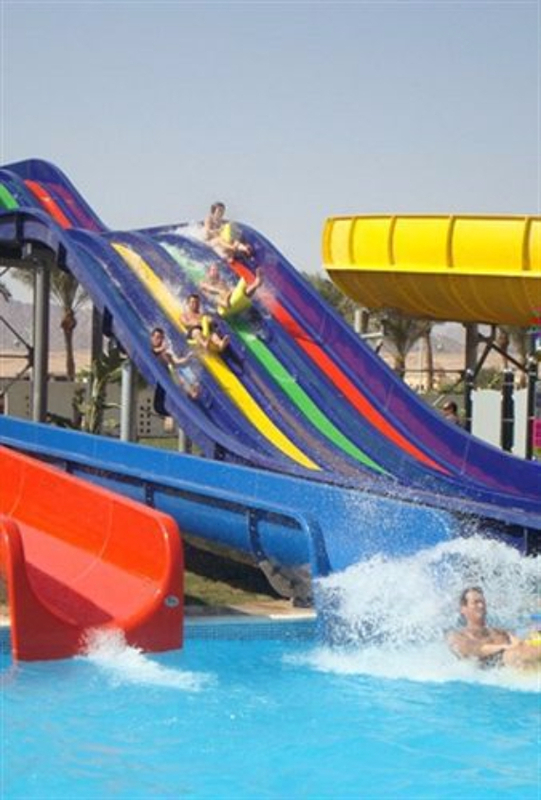 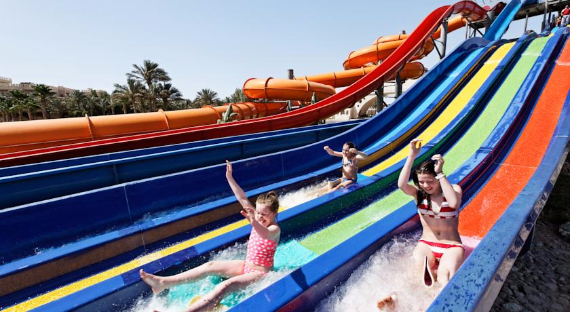 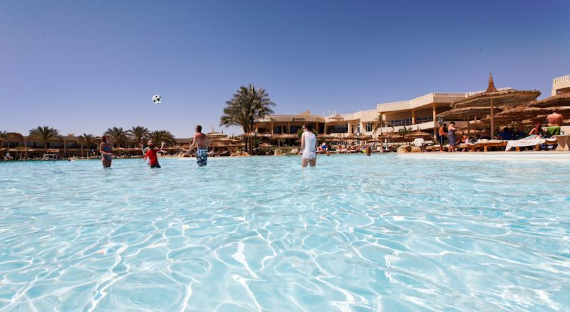 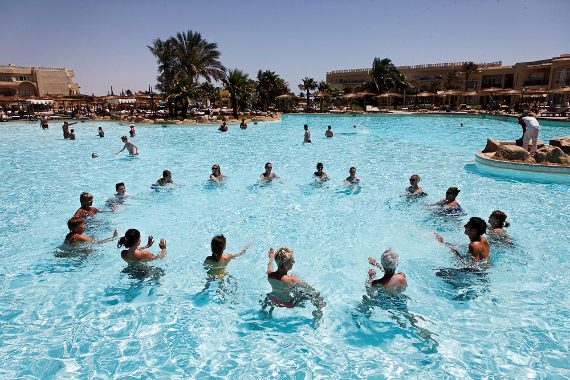 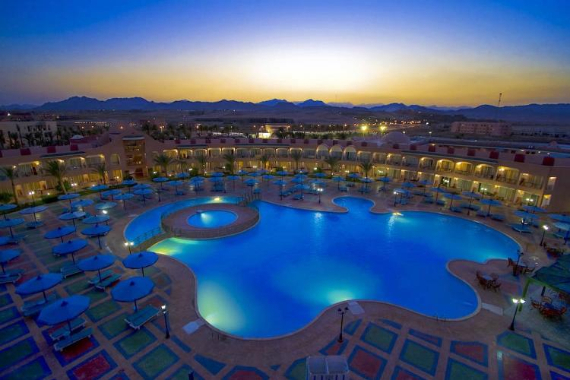 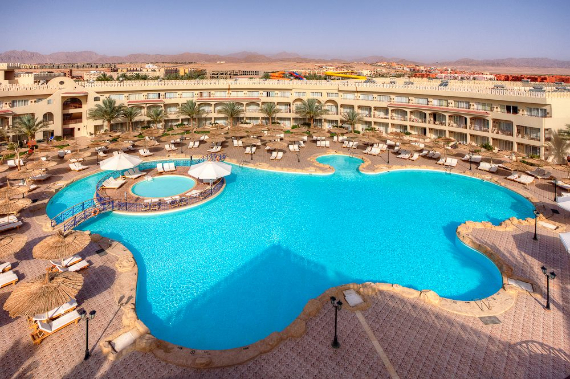 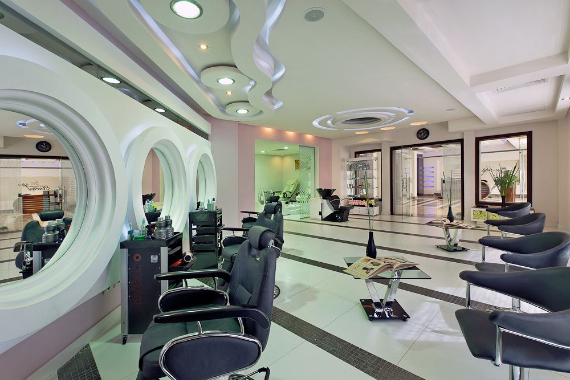 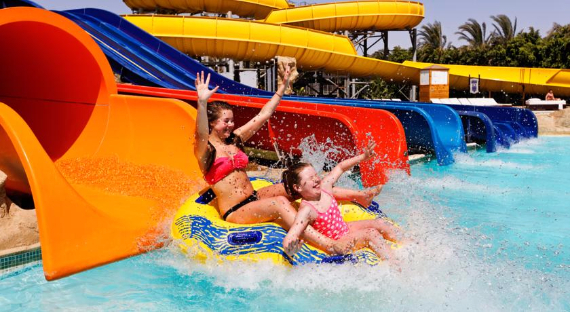 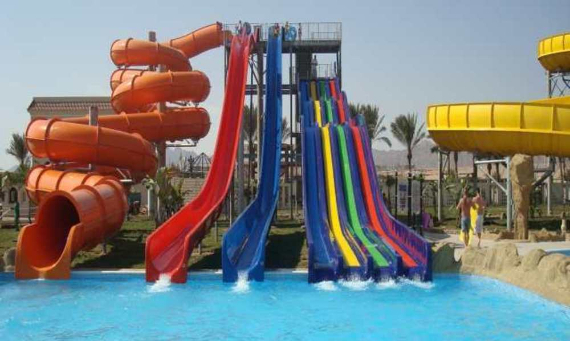 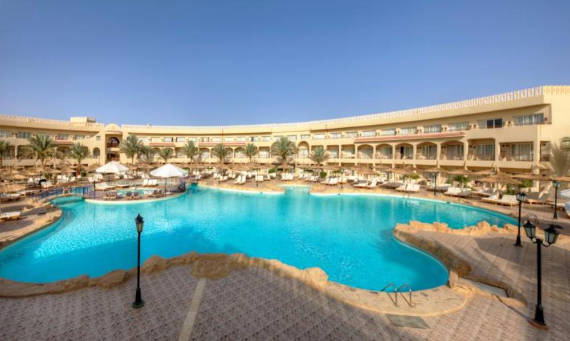 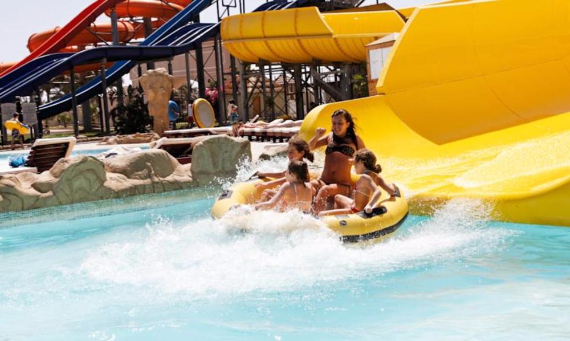 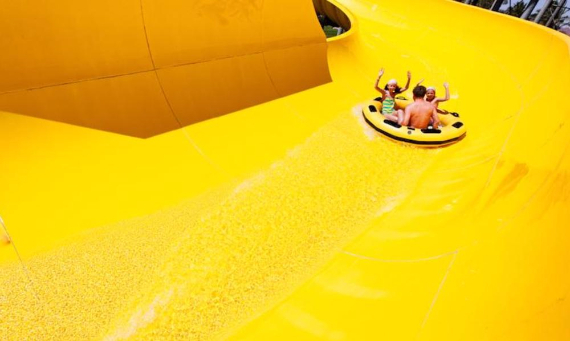 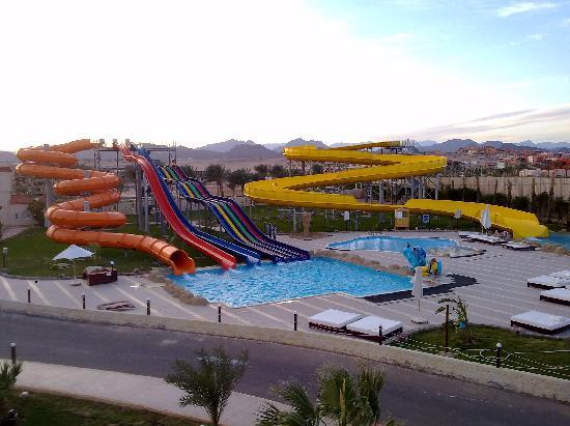 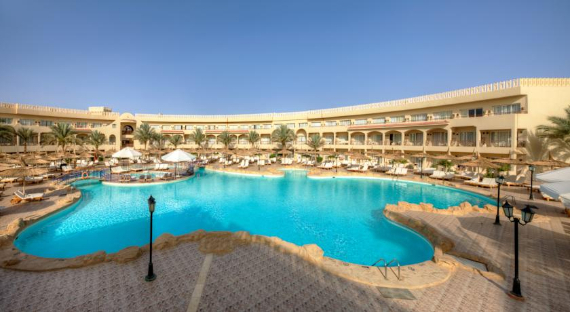 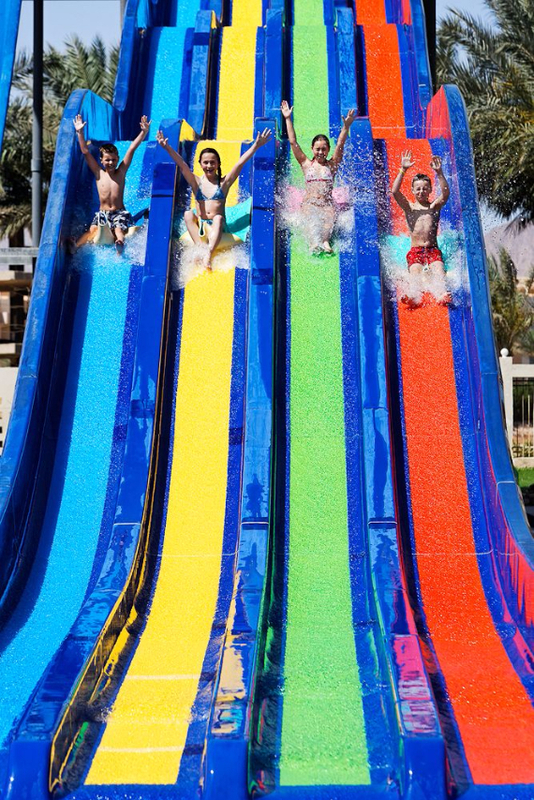 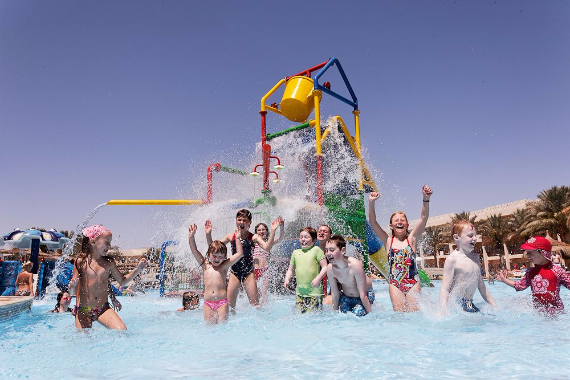 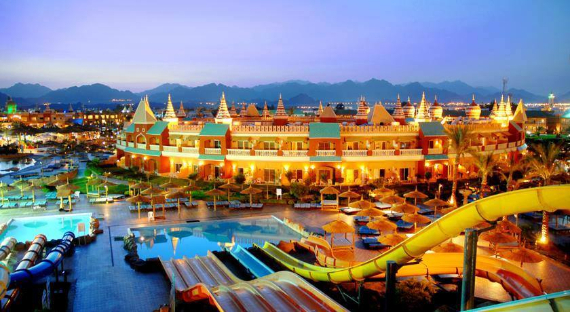 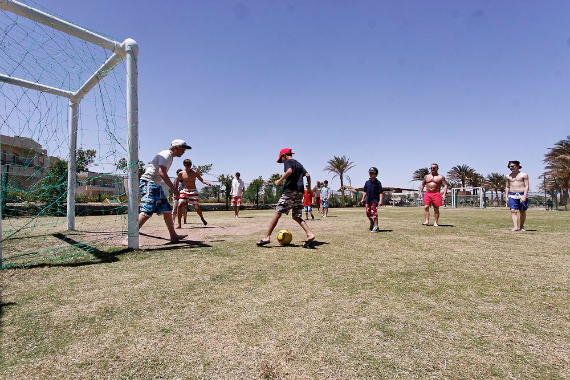 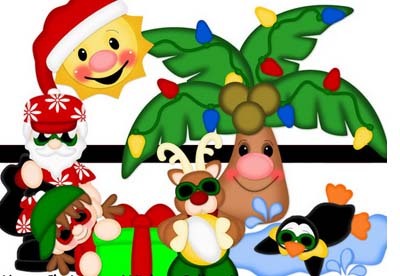 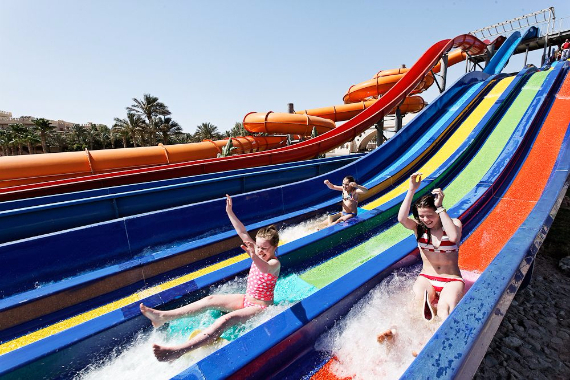 There is so much on offer in this water park hotel – activities, swimming pools, waterslides, a theatre, and plenty to keep the children occupied perfect place for all ages and interests as it has the Best Water Parks in Sharm El Sheikh from 120 USD per night.